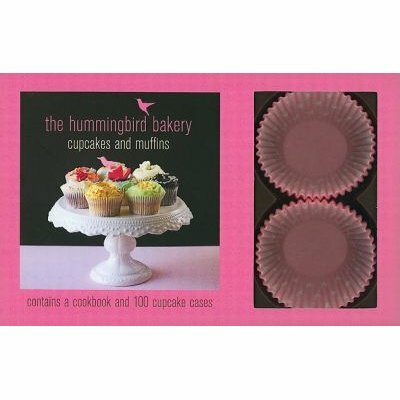 Discover the magic of the Hummingbird Bakery with this delicious collection of recipes for irresistible cupcakes and muffins. The adorable kit includes a hardback book with 25 easy-to-follow recipes from Tarek Malouf and his Hummingbird bakers and 100 coloured paper cases for stylish baking. The book and cases come in a pink and chocolate-coloured box.